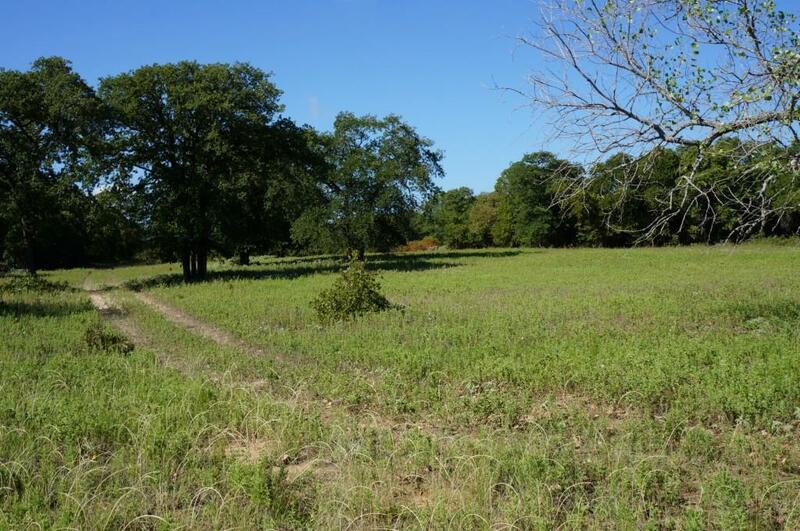 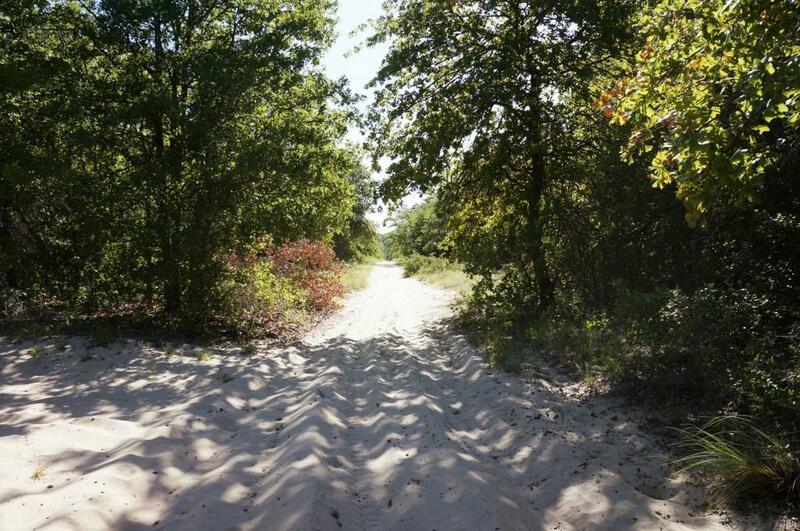 Beautiful property with tons of mature hardwoods and sandy loam soil. 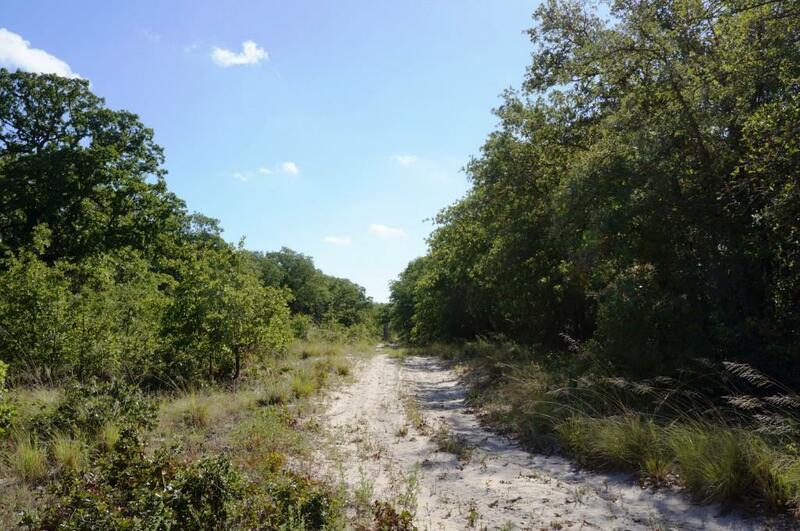 This place has tons of potential as a recreational ranch, future home site, or could be cleared and turned into a beautiful horse and cattle ranch. 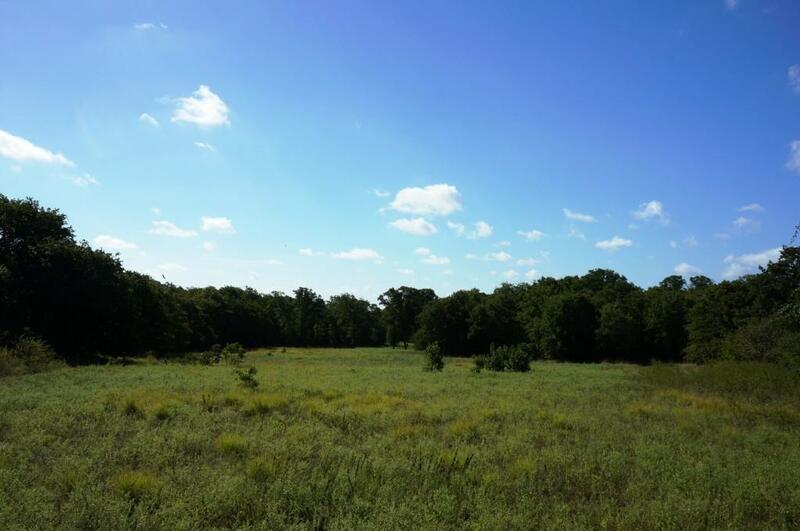 Seller will consider selling additional adjoining acreage.